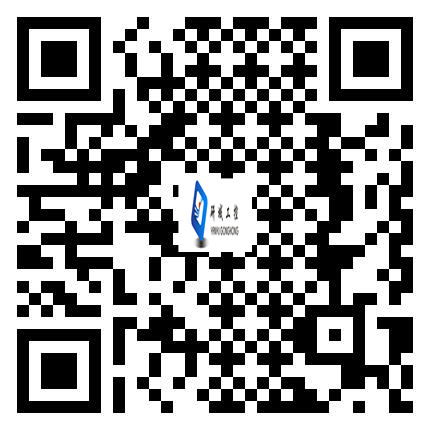 HanzSung Technology Co., Ltd., established in 2000, is a professional high-tech enterprises to provide customers with industrial products and custom solutions. After years of efforts and development,We have a certain scale and strength, There is not only a skilled R & D team, but also an experienced management team and an elite sales team; We always to excellence in service, quality, professional security technical service capabilities, Provide more efficient and better quality solutions for different applications in the field of customers . We are a professional engaged in industrial computer products R & D, production, sales and service as one of the enterprises.Our Main products: MIMI-ITX 3.5 "embedded, industrial motherboard, soft router, fanless industrial board and other similar products. Our spirit is" quality is the basis, serice is best way to success ".Put Our brand on the market, Always committoned to improve the brand and service, We gain a good reputation in our business area. Our Products are widely used in: bank ATM terminal, business super system, network security, industrial control, tax cloud terminal, digital signage, networking and other many fields. Focus on the future, "YanYuGongKong" our brand products always to innovate, continuous development, always walk in the forefront of technology, occupied the domestic market, push our products to the international market!